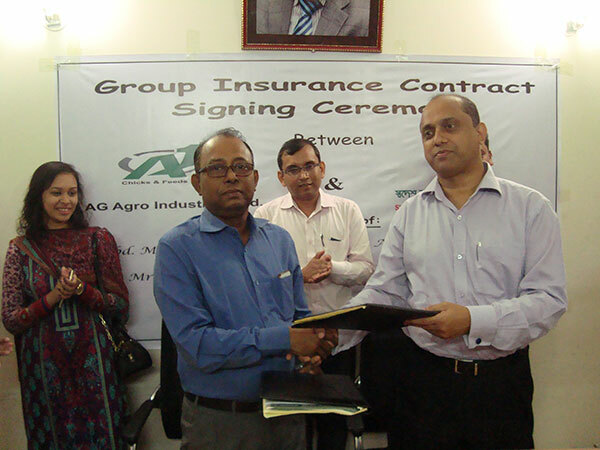 Ag Agro Industries Ltd. has signed the contract of group life insurance with Swadesh Life Insurance Company Ltd. on 26th October 2015. 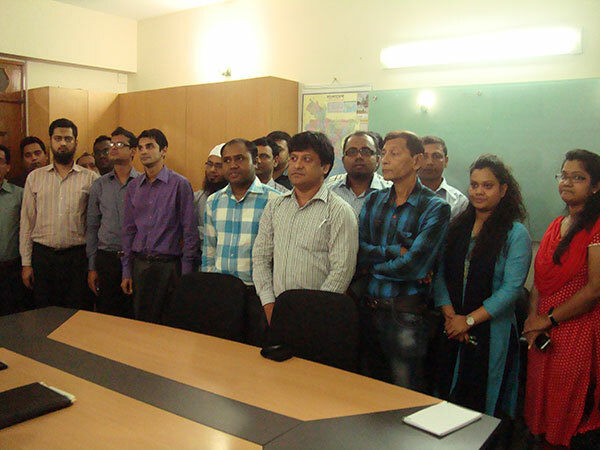 All employees of AG Agro Industries Ltd. will be benefitted by this Group Life Insurance. Kbd Mr. Md. Lutfor Rahman, CEO from Ag Agro Industries Ltd. and Mr. Dipen Kumar Saha Roy FCA, CEO of Swadesh Life Insurance Company Ltd. sign the contract. 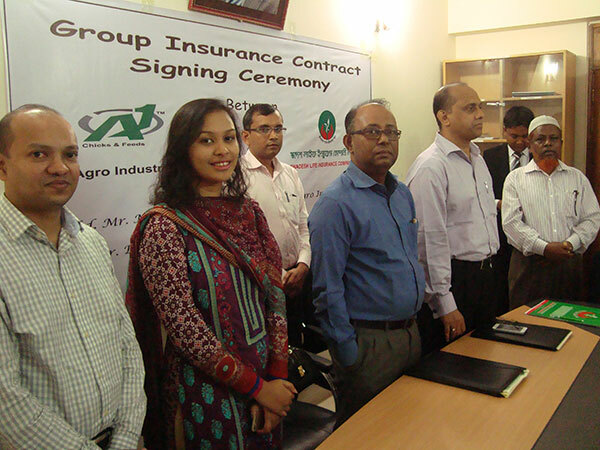 Managing Director of AG Agro Foods Ltd. Miss Rahnuma Ahsan, CFO Mr. Mahbubur Rahman, all department heads from AG Agro Industries Ltd. and Mr. Abdul Khalek, Mr. Tonoy Kumar Saha from Swadesh Life Insurance were also present at signing ceremony. 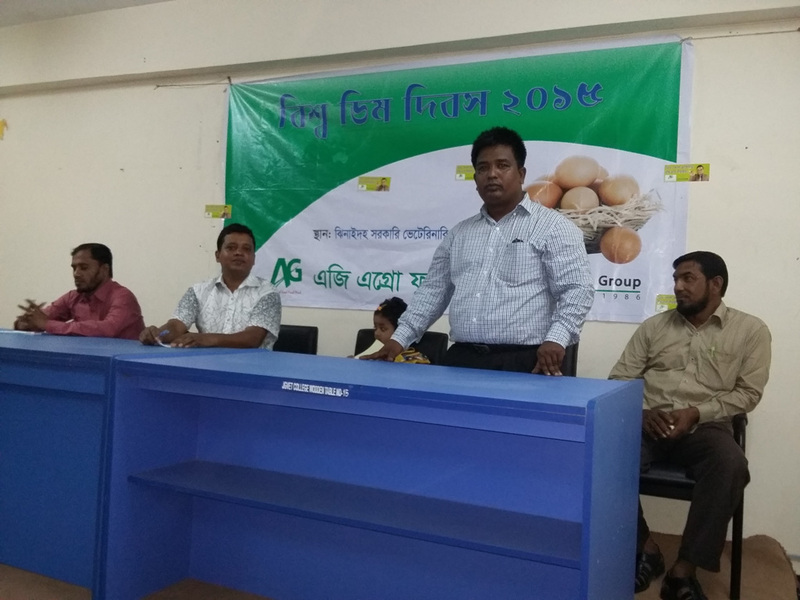 On 10th October 2015, AG Agro Foods Ltd., sister concern of AHSAN Group, celebrates World Egg Day 2015. 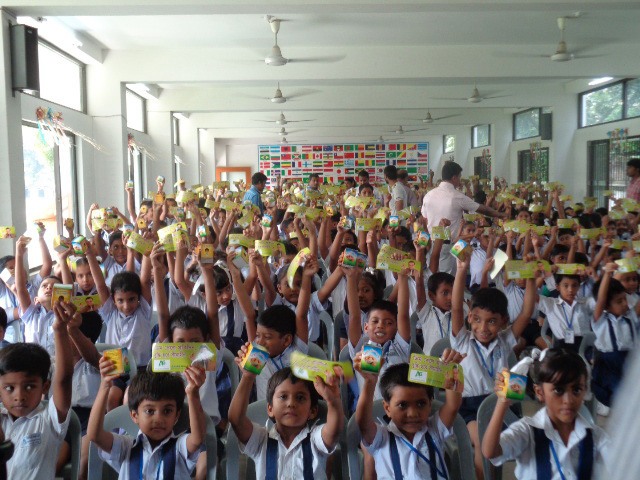 The company organized the program in six different parts of Bangladesh and distributed more than 4000 (four thousand) boiled eggs among the students of Schools, Colleges and Orphanages. 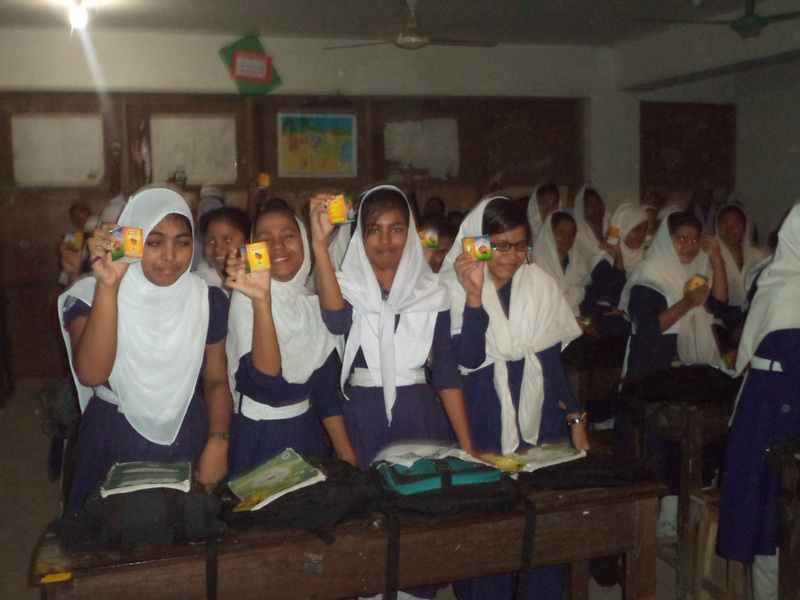 AG Agro’s Brand Ambassador Dr. Ejajul Islam was present in one of the programs in the Youriko Angel School, Konabari, Gazipur. In his speech, he explains the nutritional value and importance of having egg. 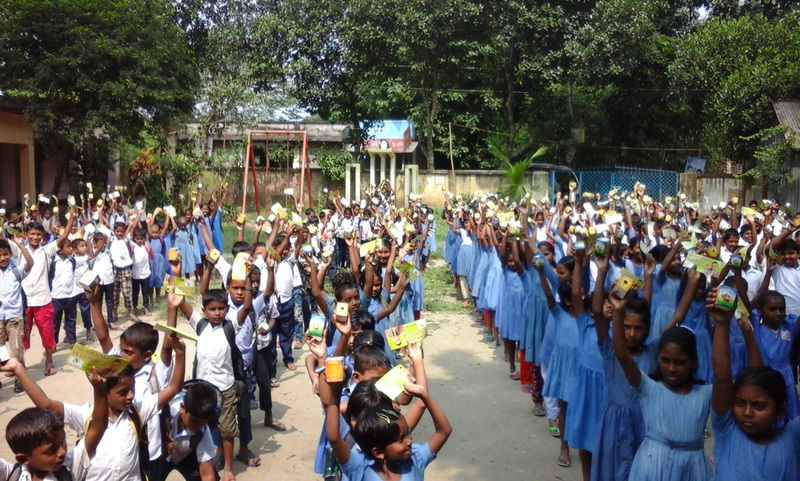 Pic: Youriko Angel School, Konabari, Gazipur. Pic: Ismail Hossain Darun Nazat Orphanage, Bogra. Pic: Sombhag Govt. Primary School, Dhamrai, Dhaka. Pic: Jhinaidah Govt. Veterinary College, Jhinaidah. 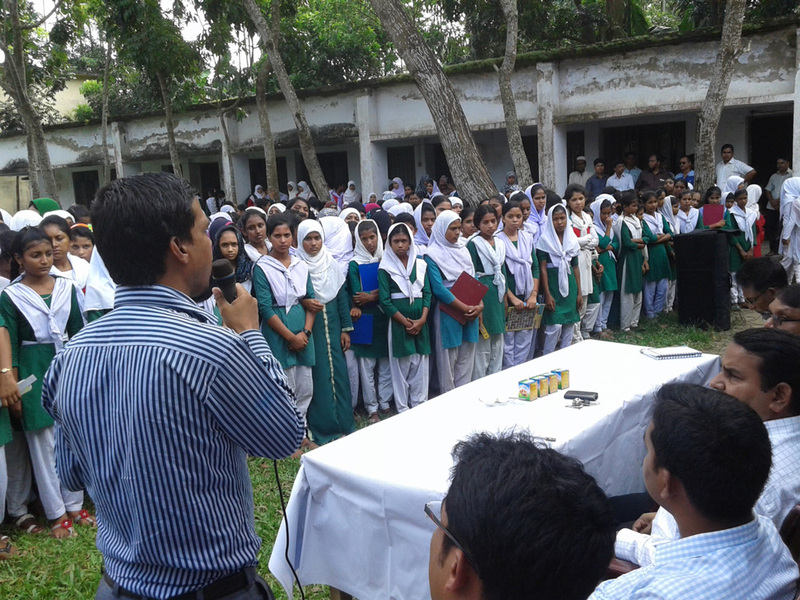 Pic: Mir Noabul Haque Memorial High School, Chittagong.